Wednesdays | 5 p.m. - 8 p.m.
Fridays & Saturdays | 1 p.m. - 8 p.m.
Come see the best of what west Michigan’s top builders have to offer. This popular new-home showcase displays the latest in design, architecture and luxury trends. Whether you’re eyeing a new home or looking to update the home you own, this is a great opportunity to start putting together your gotta-have wish list. 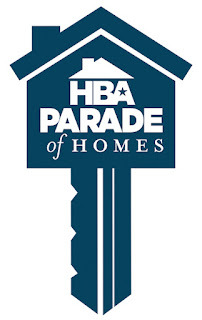 Take a self-guided Parade of Homes tour of 27 brand new residences ranging in value from $200,000 to $1,000,000+. Save $2 when you purchase tickets at any of our greater Grand Rapids or Lakeshore branch locations!